So who are these students? 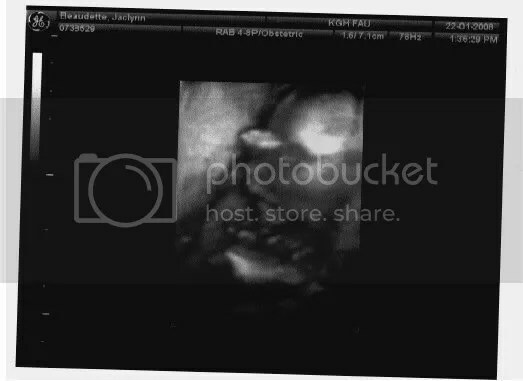 Pictures from my 19 week ultrasound. It was not as cool as the first one…we did less gushing over the moving baby and more anatomy measurements, but the pics are pretty neat. Hmmm…don’t know why two turned out avatar size, but you get the picture…baby’s right hand is up near his/her face for all three profile shots. Very cool to see these pics!! And I like the new site. Much friendlier than your other site! Wow, very clear ultrasound pics! I agree with Jen, I really like the look of your new site.